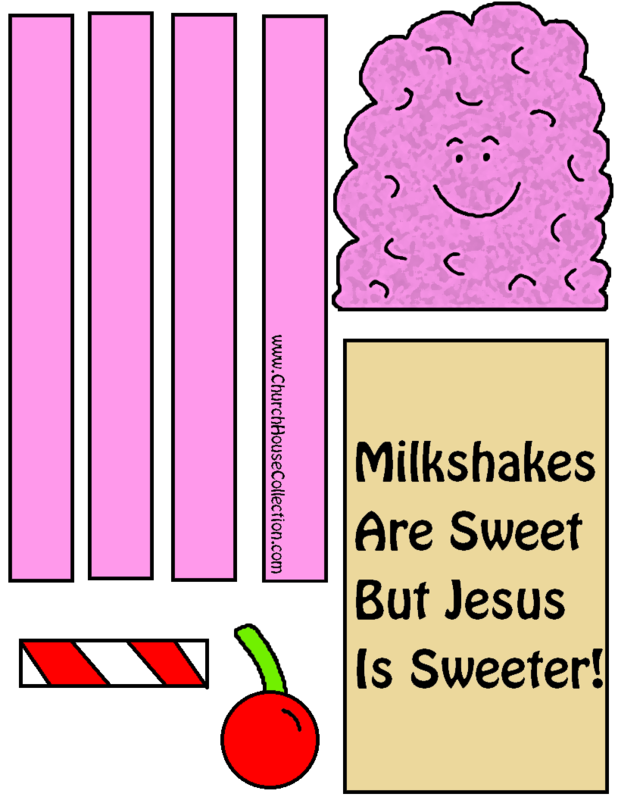 Just pick out which Milkshake template you need. I made some with and without words. Once you figure that out then just print it out on card stock. 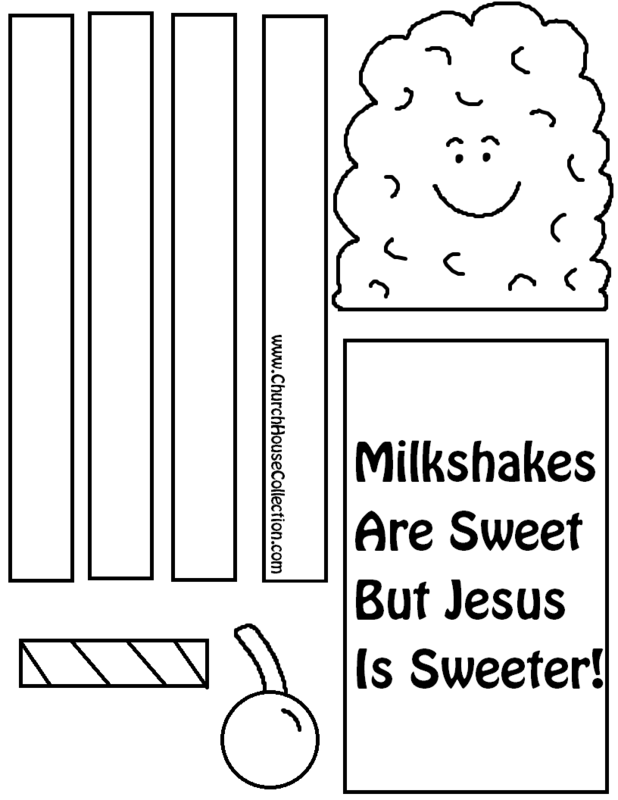 If you printed the black and white milkshake template then have the kids color it first before they cut it out. Then once they get all the pieces of the milkshake cut out then have them tape it together. 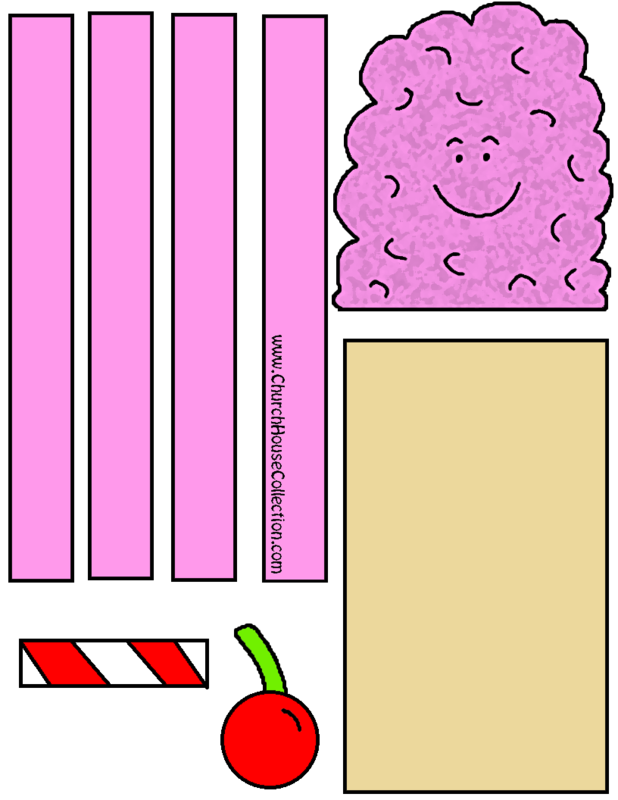 There is 2 arms, 2 legs, milkshake top, milkshake bottom, straw, and a cherry. To do the arms, just fold them back and forth to crinkle it. Tape the arms to the sides of the milkshake glass and the legs at the bottom. Tape the head of the milkshake to the top and then add your cherry on top along with the straw. And that's it. 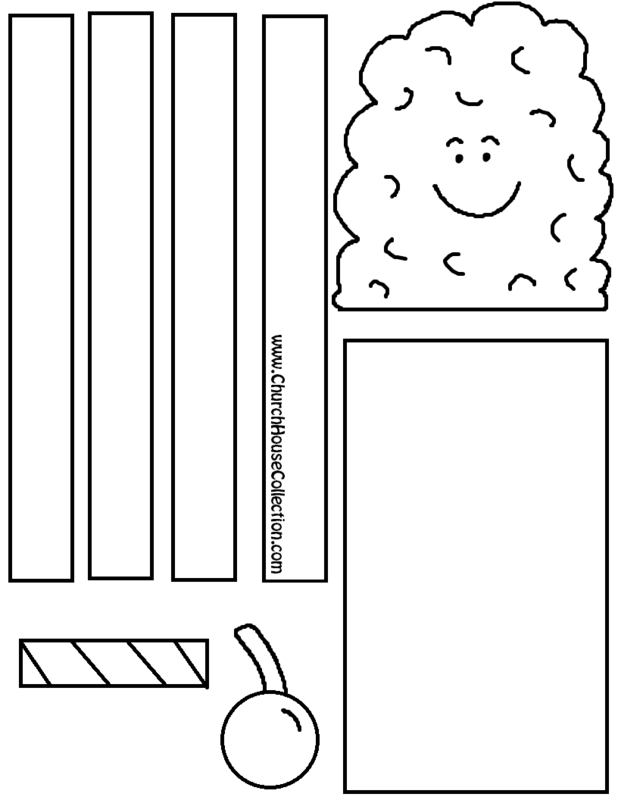 A simple fun craft for kids to do. This would work great for Valentine's Day too. You could let the kids add their own words if you print the template that has no words on it. 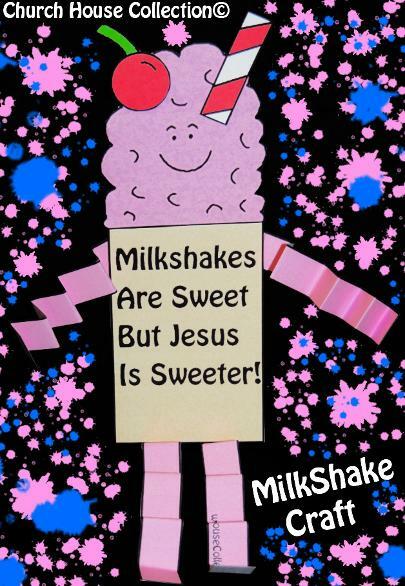 The kids could add other Valentine's Day sayings on the Milkshake.